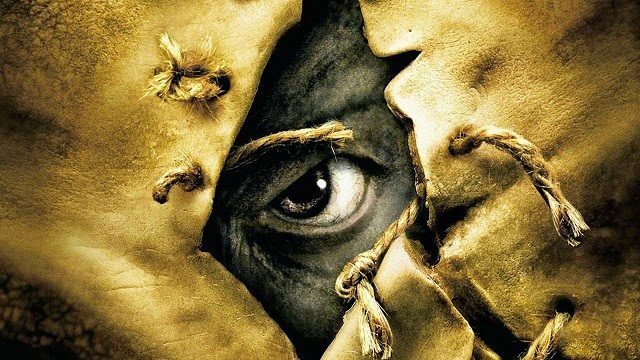 Jeepers Creepers 3 is a mystery wrapped in a riddle nestled inside a piece of human skin an enigma. Much of that confusion comes down to the prolonged time gap between the long-brewing horror threequel and its predecessor – Jeepers Creepers 2, for instance, first took flight in 2003 – not to mention the heinous controversy involving franchise creator and director, Victor Salva. In short: the filmmaker was accused of sexual misconduct with a minor almost two decades ago, and served 15 months in state prison. It’s a controversial saga that has resulted in many horror fans distancing themselves from the Jeepers Creepers franchise altogether, and whether Salva deserves another shot behind the lens or not is something we’ll leave to you. There has, however, been another update from the JC camp. It’s not a significant one, mind you, but we’ve got a new photo to share today featuring Stan Shaw, who plays “the sheriff currently hunting the creature.” We’re not sure of the exact context of the scene pictured here, but you can take a look for yourself below (courtesy of Bloody Disgusting). Acting as the first Jeepers Creepers in over a decade, one would assume that the task of modernizing a horror icon would prove exceedingly difficult, but for Salva, he’s taking it in his stride. 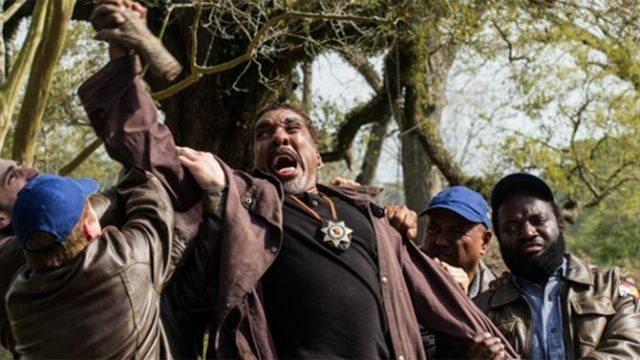 Following a brief and somewhat troubled shoot in Baton Rouge, Louisiana – production reportedly shut down to address concerns about the actual script – Jeepers Creepers 3 is expected to take flight before the year’s end. Details of an exact release date are being kept under lock and key, but we’ll update you if and when we hear more.